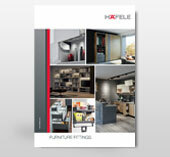 Established in 1923 in Nagold, Germany, Häfele today is one of the world’s leading producers of furniture fittings, architectural hardware as well as electronic locking systems. 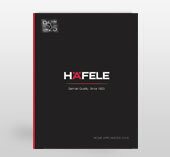 With 37 subsidiaries and wide product portfolio presence in more than 150 countries and a history of over 90 years of experience and continuous innovation, Häfele is developing exponentially and becoming a world’s leading home as well as project solution provider. 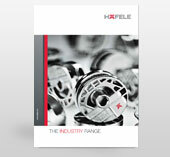 Häfele is always available to respond to your questions and provide individual support. Use the contact form to communicate your request. Häfele will respond to you promptly. 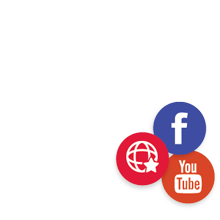 If you would rather speak with us on the phone, please call our Customer Service at +603 5569 2526. We can be reached from 9 am to 6 pm, Monday to Friday.